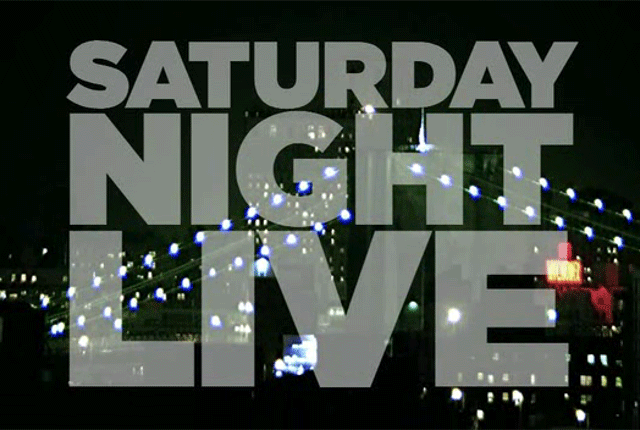 I have to admit that I haven't watched a whole lot of Saturday Night Live in awhile. Not that I don't like the show, I do. However, I think the internet has significantly impacted my ability to pay attention to TV. I have always had a short attention span, but now with Netflix, Hulu, and YouTube, I don't have a chance. I can't watch anything with commercials anymore, and I can't watch shows on a week to week basis. Binge watching or bust. My latest victim? The Flash. Sure, it's corny and cheesy in all the typical places, but I've enjoyed the past three days of watching the entirety of season one without waiting. That's just how I roll. Okay, back on topic. 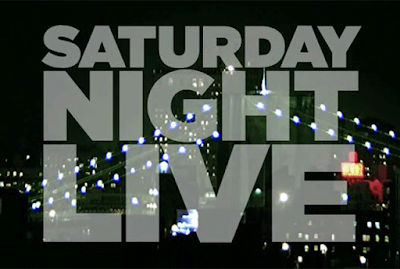 I saw this sketch this morning on Hulu and SNL completely hit the nail on the head with the whole white Oscars thing. How did I not get nominated? My best work is off camera.